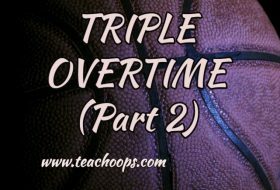 First, I want to say thank you to Coach Collins for asking me to do this Blog for Teach Hoops. Two things you need to know about me is that I am not all knowing, and I am always learning how to better myself as a coach. Right now at the college, we are just kinda at a wait and see period for some recruits with an attempt to find that gem that went under recruited by the 4 year schools. Yes, I am assistant at junior college in Wisconsin, but before that I coached 5 years as a varsity boys coach and I almost coached every level below that since my coaching journey started in 2005. As I sit typing my Blog in the sun over Memorial Day Weekend, I ponder the question….why are coaches so busy in the summer? First, I think it’s important to know that all coaches are not busy in the off-season. For example, I consider myself as a college coach to have a lot of free time. But, my position is much different from when I coached Varsity Boys Basketball at the high school level. My current summer commitments reside in help running two youth camps and support supervision for open gyms. 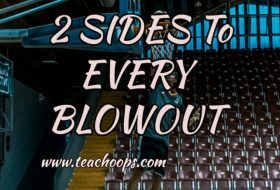 But, I know how much work consist in the summer for High School coaches in the summer. And in reality without summer, I think it would be impossible for coaches to function without it. 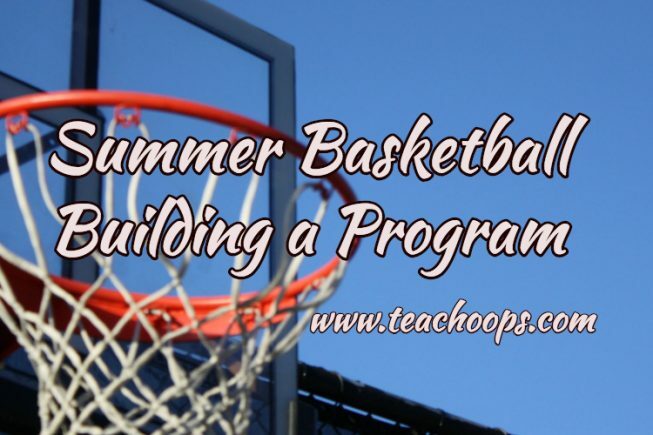 Summer is a time for development, trial and error, and logistics. Here is a list of items I have done in one summer as a head coach. Wow! I forget how much I did in the summer for preparation for the upcoming season. The question you really asking is why? Winning is hard work, and frankly my tenure at my previous job had only small moments of success. I worked harder than most of my players. Personally, I saw more growth in the youth program with future players coming up the ranks in next the 5 years. But, building a program takes time and making the right decisions through the journey. The worst decision I made was not facilitating the workload to others to provide more time for my own team. My advice to young coaches is create a pipeline of people to work under you. Build and maintain positive relationships with other coaches, parents, and community members to support building your program. Your support system comes down to finding individuals that believe in your program and our invested in the program not their child. Again, the process takes time to build a program, which you have to be careful about picking the right job. That is something I can address in a later Blog. Summer is a period of time for coaches to eliminate clutter during the season. 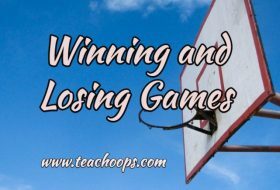 It’s impossible to do the items above plus coach your team during the season. It would be overload. I feel the many of items on my list provide clarity and direction for the season to come. You can learn about your players and how they respond to certain offense and defensive schemes. The regular season has not enough for trial and error and building your identity. 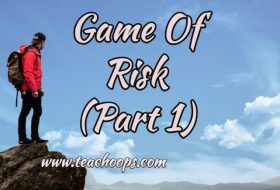 10 practices and your competing in your first game. Finally, coaching isn’t a full-time job that pays the bills unless you make it to the big time. I currently still teach 5th grade and coach other sports as well. Without using summer, I believe no one could function during the regular season, unless your single and retired. Please email with questions regarding my blog at jacobjaysteger@gmail.com.